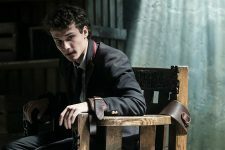 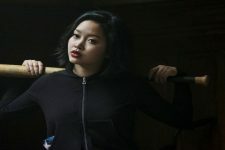 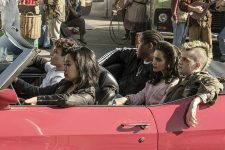 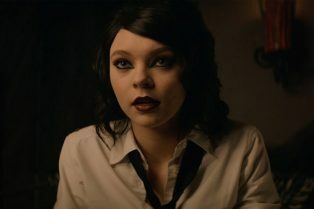 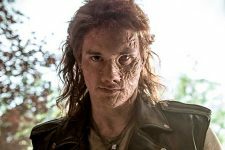 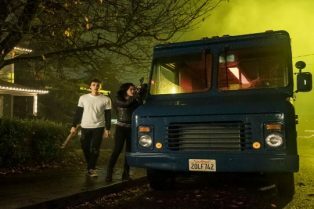 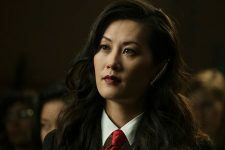 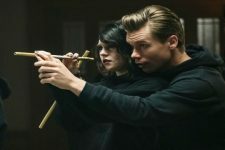 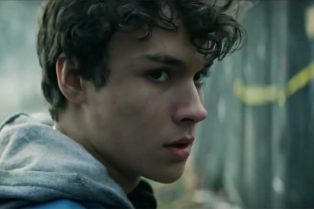 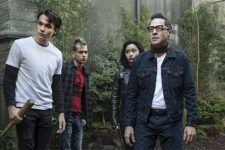 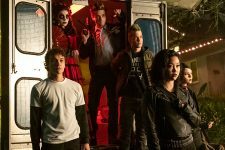 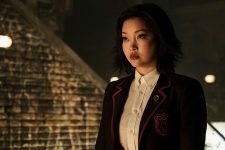 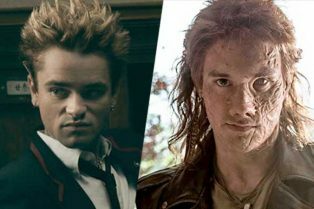 CS Interview: Deadly Class’ Taylor Hick..
CS Interview: Deadly Class Finale Postmortem ..
CS Interview: Benjamin Wadsworth Talks Deadly.. 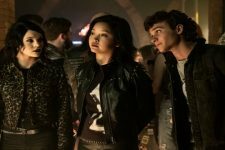 The Legacies are holding a dance and the Rats aren’t invited. 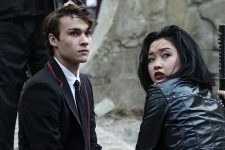 But Petra manages to snag an invitation on the arm of Victor.